It is in this socially driven global economy that one begins to notice the lines between creative industries blur to a distinctly fuzzy shade of grey. Gone are the days of sharp impressions as to who you were as a designer. You designed buildings. Or you designed dresses. Or maybe you were the “on top of it all” designer of wigs to the stars. But rarely, if ever, did those paths converge. And even rarer so did your ever growing bouffant become the starting point of a towering skyscraper or the so “abuzz” beehive generate a vacuum of typhoon like proportion. That era of compartmentalized decorative mentality has all but vanished as the designer in his or her natural habitat seeks the inspiration required to become the next in line to wear the royal crown of stardom. With sketchbook or tablet or camera in hand (or all three for the overachievers…) they flutter about, gazing and gawking at the details that make their environment, penning in one fell swoop what they believe to be the next greatest original thought. And it is with that, which the worlds of design crash together in a cohesive collection of beautiful thought. Hints of this season’s ready to wear become the impetus for next season’s case goods.The sinuous beauty of a beast on four wheels generates the details of a structure towering above Park Avenue. That hanging from one’s ears becomes that hanging from one’s foyer. 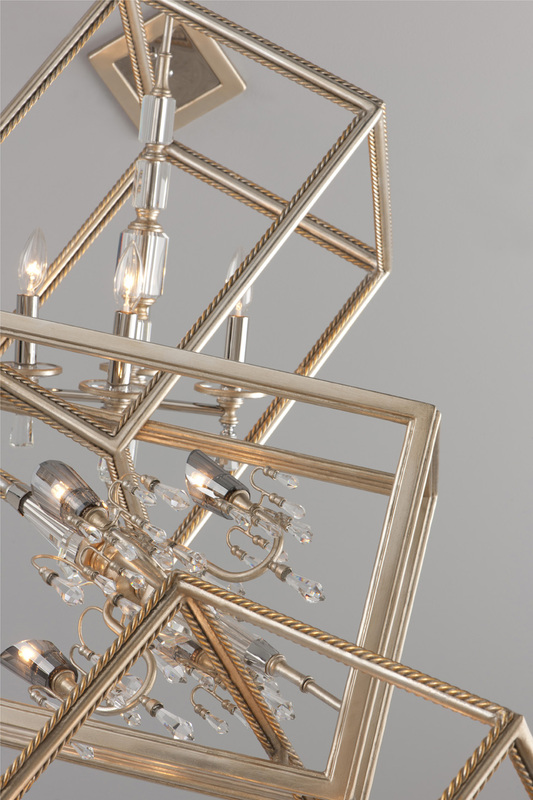 This week’s #DesignLux celebrates the products borne from this method of madness with luxe lighting designer Corbett Lighting as we examine the creatively blurred boundaries that have resulted in their newest collections. 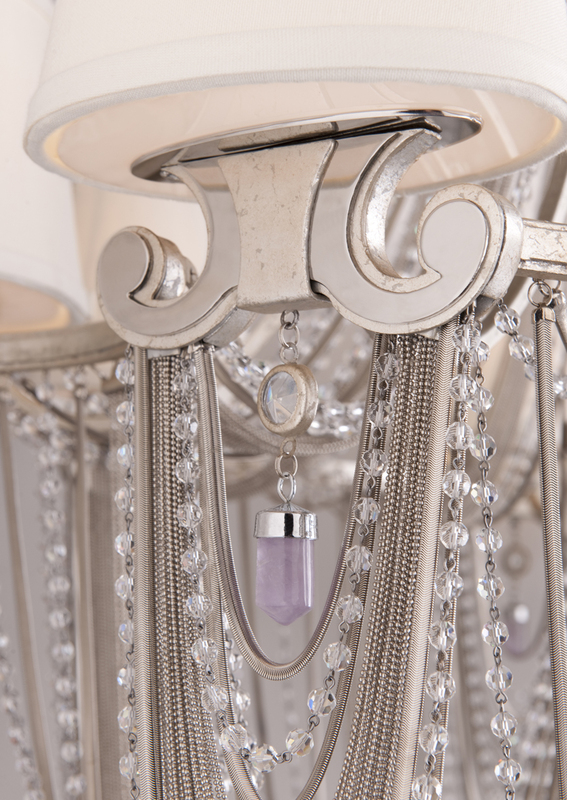 Join us Thursday, October 17th at 1pm PT or 4pm ET for a lively discussion relating the high-speed realm of lighting design with the ever so fashionable world of jewelry. This post was sponsored in part by Corbett Lighting. All images courtesy DRS & Associates and may not be used without prior authorization.